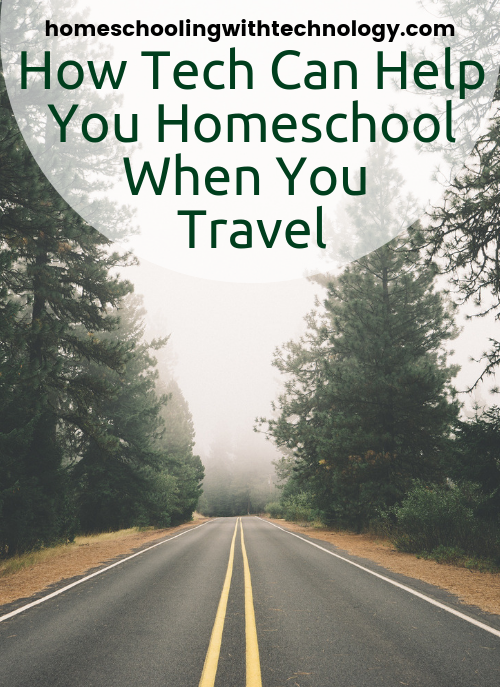 Modern technology makes it far easier to homeschooling when you travel than it was for me when we traveled around the world about 11 years ago with our 4 children. 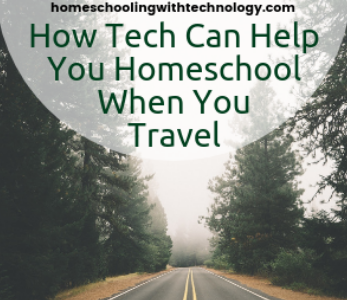 What devices are good for traveling and homeschooling? 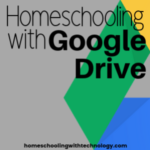 Chromebooks – take a flash drive for storing documents. 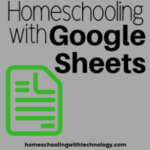 If you have younger students, you can take a break from your regular curriculum. Travel is a fantastic education – but you can use devices to learn about the places you are visiting. You can also use devices for learning while you are on flights, in the airport etc. Educational apps – vocabulary.com, is great to build vocabulary for all ages. Also look for other word games. E-books – for younger students look into Epic. A low monthly fee gets you books, audiobooks, videos and quizzes. And the library offers free e-book loans usually through Overdrive, and free videos through Kanopy. 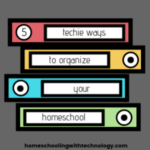 For teens, online classes can provide an easy way to homeschool anywhere. However, if you choose live online classes, make sure it will work to miss the live sessions. 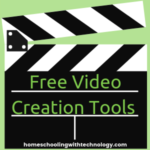 Some classes do offer video recordings students can watch if they miss class. Self-paced, or online classes that don’t have a live component – like our sponsor FundaFunda Academy’s are a better option as they offer more flexible pacing while you are traveling. Web-based unit studies are great to use with upper elementary and middle schoolers as everything is self-contained online. 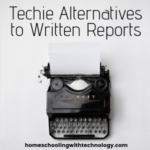 And no need to worry about not having a printer for worksheets – just complete them online. 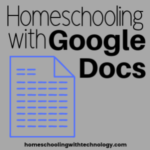 Many newer computers already offer the ability to complete pdfs online, but if yours doesn’t then use Type on Pdf which if a free online option.